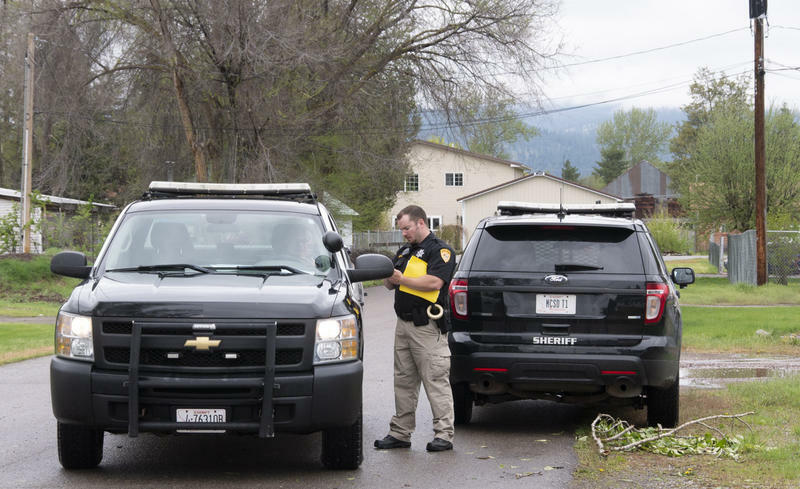 Missoula County Sheriff deputies go door to door warning residents of Keck Street in Missoula to be prepared to evacuate, May 7, 2018. HELENA, Mont. (AP) — Montana Gov. Steve Bullock is asking for a presidential disaster declaration for the spring flooding in the state. A presidential declaration would allow the state and counties to request federal assistance to repair damaged infrastructure. Bullock sent President Donald Trump his request on Monday, citing April flooding along the Milk River and the more widespread flooding in May as the deep snowpack melted. 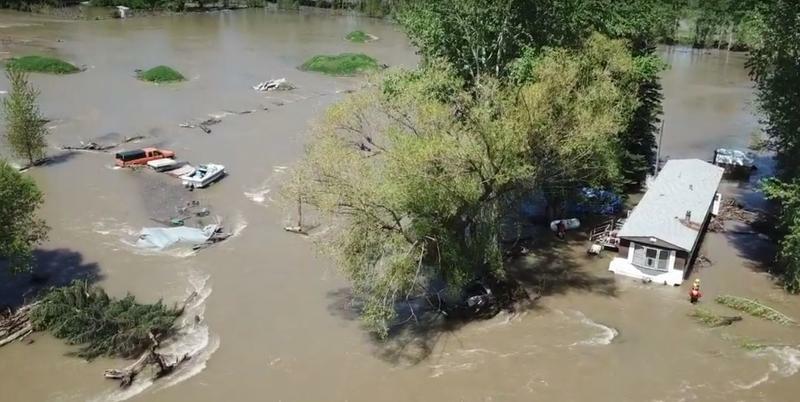 Dozens of homes were ordered evacuated along the Clark Fork River near Missoula, and streams and rivers spilled from their banks across western and central Montana. Bullock previously declared a flooding emergency across the state. 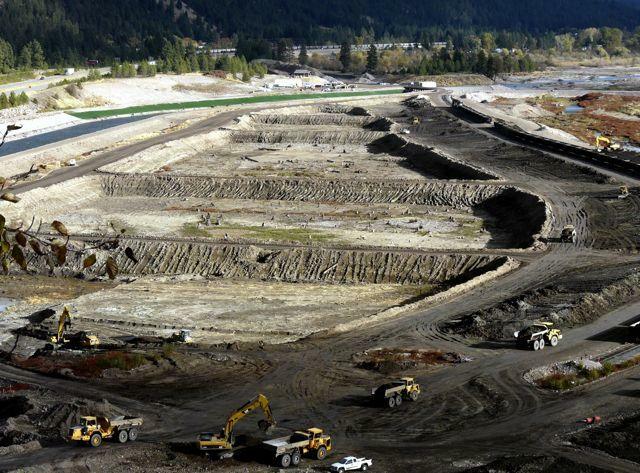 He says in his letter that flooding, storms, drought and wildfires over the past two years have led to costs that exceed the state's ability to pay. HELENA, Mont. (AP) — Montana Gov. 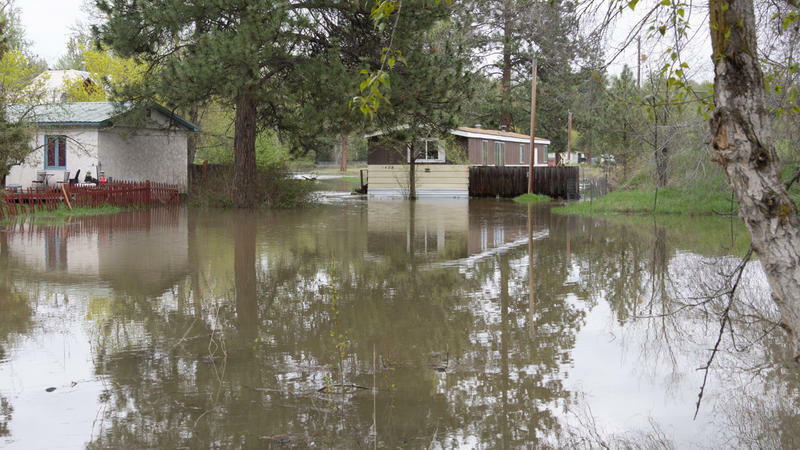 Steve Bullock has declared a statewide flooding emergency. Wednesday's declaration allows the governor to mobilize state resources and the Montana National Guard to protect life, health and property. Bullock says recent rainfall and rapid snowmelt have combined to cause rivers, streams and tributaries to rise out of their banks across the state.